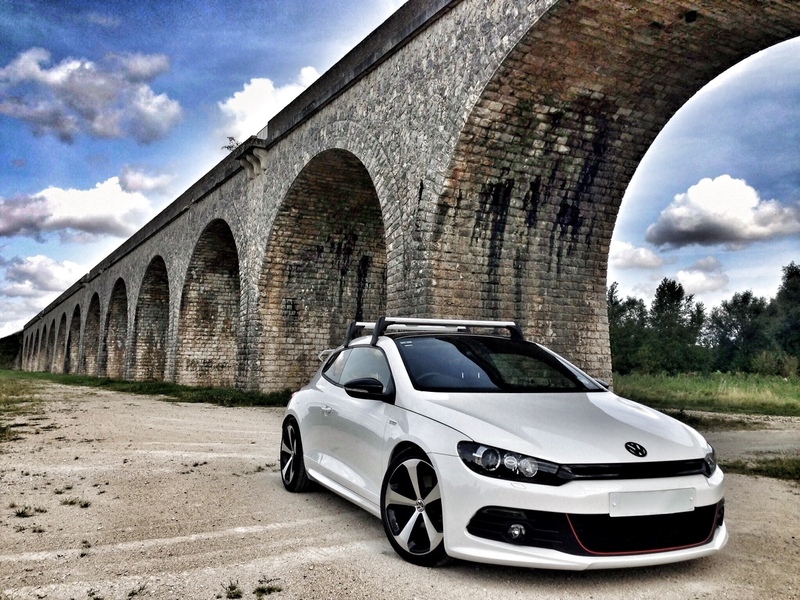 Scirocco Central • View topic - What Spacers?? I’m going to be getting my new Scirocco R lowered soon with H & R 35mm springs as recommended and tried and tested in a friends Scirocco. I would like to add some Spacers and wondered what people would recommend? I’ve been recommended to get Hubcentric spacers, but can anyone tell me a brand or even provide me a link to where I can purchase? JJC racing spacers on mine. 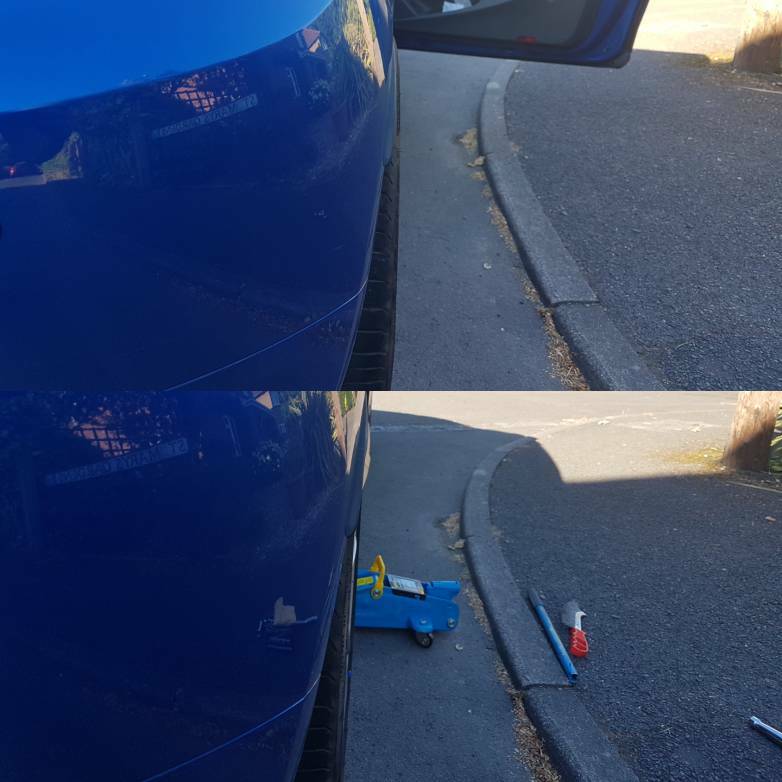 i tried 20mm on the rear but used to rub on the arches so id say 15 max all round. Are you on 18s or 19s? Thanks for your reply, that's very helpful. I did see JJC on ebay and wondered which ones. So reading your reply is very helpful. Does anyone have a photo or link to a photo of what it may look like after having H&R 35mm springs fitted and the spacers? i have 15mm rear and 12mm front on my R with 35mm H&R lowering springs. Fronts tucker EVER so slightly. No rubbing issues at all. Not been on here for a while. Just wanted to say a really big thank you for your feedback and photos. You've been very helpful. I've decided to put this on the back burner for a while or at least until my VW Warranty expires. The reason for this is that recently I had to speak with the after-sales manager at my local VW dealership and he explained that changing the springs and putting spacers on etc, would definetly invalidate the warranty. Therefore as much as I'd like to get on with a list of mods I have, I can't at the minute. I have had cruise control and powered folding mirrors retrofitted and that's fine I've been told. I'm getting my front and rear lights tinted soon like I had done on my GTS before, obviously those cosmetic things are ok too. Last edited by RoccoR on Sat Sep 22, 2018 8:11 am, edited 1 time in total. 15"!!! Sounds a bit wide to me. My 2011 R is lowered on H&R 35mm springs and I am running 12mm H&R spacers on the front, and 15mm H&R spacers on the back. It now has the PERFECT stance. The fronts tuck EVER SO SLIGHTLY, and the rears are perfectly flush. I wouldnt go anymore on front or rear.